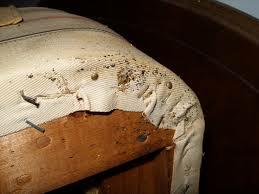 We always think that having a clean environment is safe enough to not have bed bug infestation. But what if I tell you that bed bugs don’t care if your area is clean or not. They will stay there as long as they want. Eek! 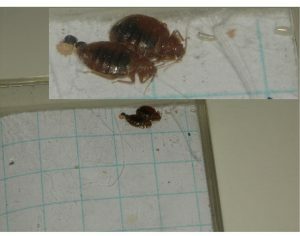 Bed bugs are attacking us again! There were sightings in a commercial building, schools and even offices. I told you, they don’t choose place to attack. 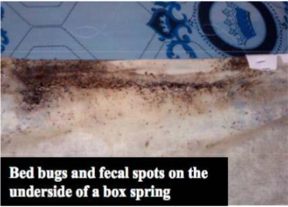 If only these places are equip enough to stop and prevent bed bug infestation. You see, there are a lot of ways and products to use like a residual bed bug spray that will definitely help them. 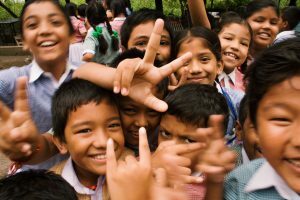 Before you go into these places, check out this 16 out of 20 foster-care groups who failed to background check and didn’t met the food standards. Here is the audit report of the Inspector General. 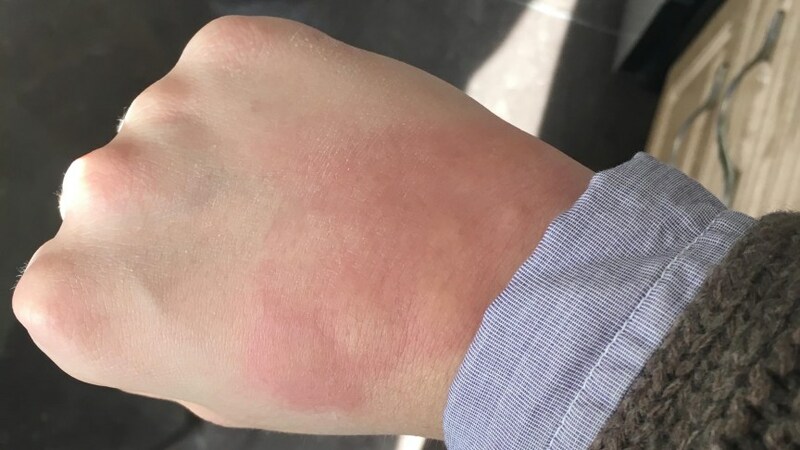 Victoria Building seems like it is infested with bed bugs because a lot of students are getting bug bites. One student, Ksenia Chpak can still recall when she was listening to her professor inside the room 205 when she noticed a small brown bugs crawling on her sweater. She took off her sweater and looked around and was surprised to found more bugs in the crevice of her desk. Later that day when she noticed the skin on her hands and arms started to itch. “I would wake up at night scratching and they would burn,” she said. “The bumps were red … some were big and some were small. I had them all over, on my arms, on my back, on my stomach.” reported by The Eye Opener. Reports said that the students already told their professor, Robert Osborne and professor said he will report the problem to the University but they can’t confirm if a report was made. Students remained in the same room for the remainder of the fall semester. Stefanie Phillips of The Eye Opener also experienced finding the same bug Chpak saw. She brushed it off only to find more of them in the desk. 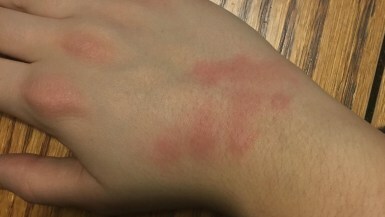 Then had the same itchy, red bumps appeared on their hand. After the incident, Phillips’ reported the bug incident to Ryerson’s department of facilities, managerment and development (FMD). It was March 6 when FMD commissioned a pest control “to look for and eliminate any activity in this room”. 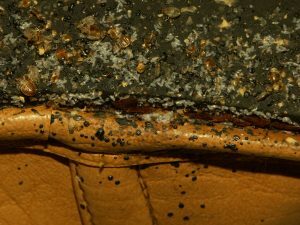 It was Monday when one Chicago woman said she found bed bugs at a social service agency on the Near West Side. The woman who refused to be named, told WGNTV said she was at Illinois Action for Children, about 9AM Monday when she saw a bug infestation on a sofa. In a Facebook Live video, paper towel was used by a security guard to kill the insect. Signs instructing the visitor not to sit down on the couches are also there. No one at the said agency would confirm that the insects were bed bugs but the woman stand firm that they are. Firefighters in Woonsocket are facing a a different battle right now. Bed bugs. It was Wednesday when they discovered the problem when a firefighter complained about a rash and went to the hospital to get check up. Staff from hospital confirmed that the rash was caused by bed bugs. 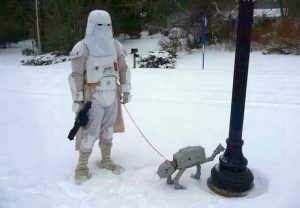 They immediately contacted a pest control. Bedding and other stuff of firefighters such as spare uniforms were taken out of the station. During the process of treating bed bugs, firefighters and their equipment was relocated to a new location where they store HAZMAT equipment. Luckily, there was no disruption in fire response service. Pest control company is scheduled to be back within the week for follow up inspection to make sure that all bed bugs are exterminated. 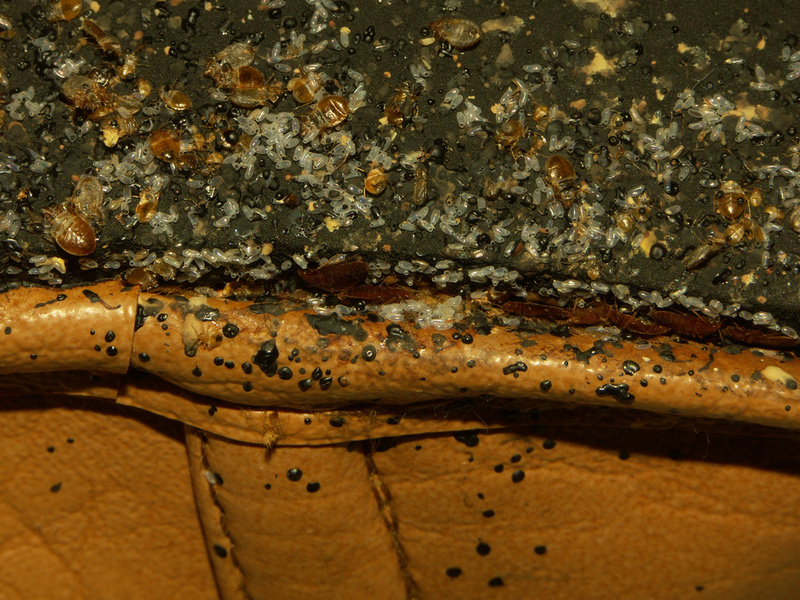 If you think that treating bed bugs can only be done by pest control, you are making a mistake. 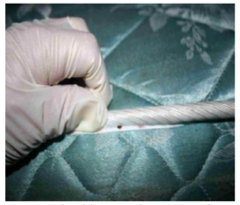 Treating bed bugs though hard is still possible to do on your own. With the right knowledge and the best residual bed bug spray, it will just a breeze. We assure you that. 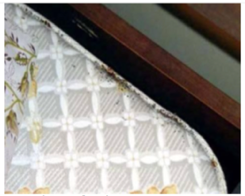 Problem to those who tried treating bed bug infestation but failed is the fact that they don’t know where to look for bed bugs.